Rodolphe Akl is representing our Lebanese Army at the 2019 Red Bull X-Alps World Championship, which is considered one of the world’s toughest adventure race. Traveling by foot and paraglider, over 32 incredible athletes from all around the globe will traverse more than 1000km of Alpine terrain and pass through several countries. 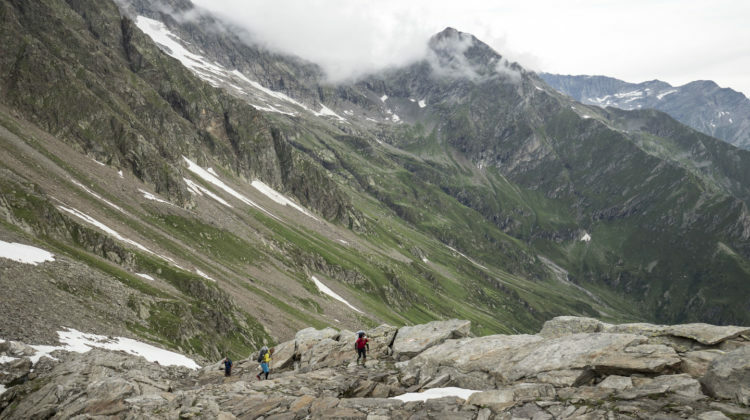 The Red Bull X-Alps ninth edition will kick off on June 16, 2019. A one-day Prologue Race will take place on June 13, 2019, just before the main event. The higher an athlete’s ranking, the bigger their head start will be on day two of the main race. Most importantly, the top three finishers will win an additional Night Pass, allowing them to race through the mandatory rest period. This thrilling opener to Red Bull X-Alps gives fans a strong indication of who is on form for this epic journey. Best of luck to our champion! You can check out further info on [redbullxalps]!